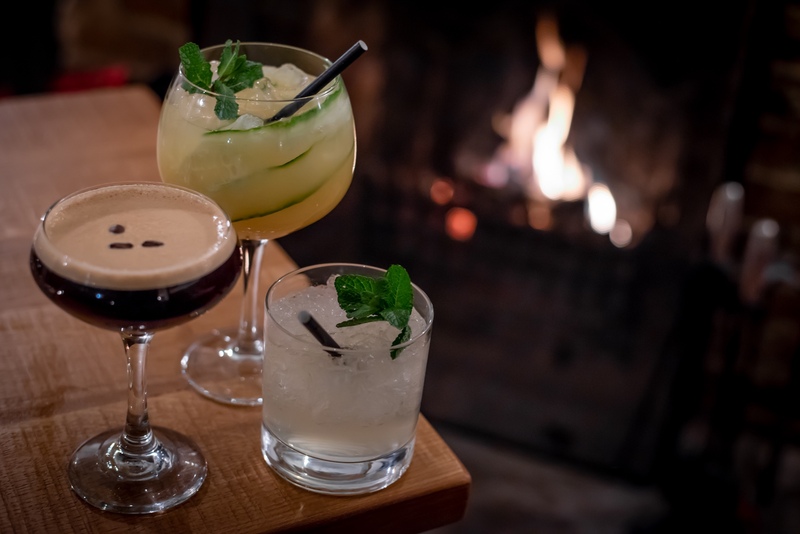 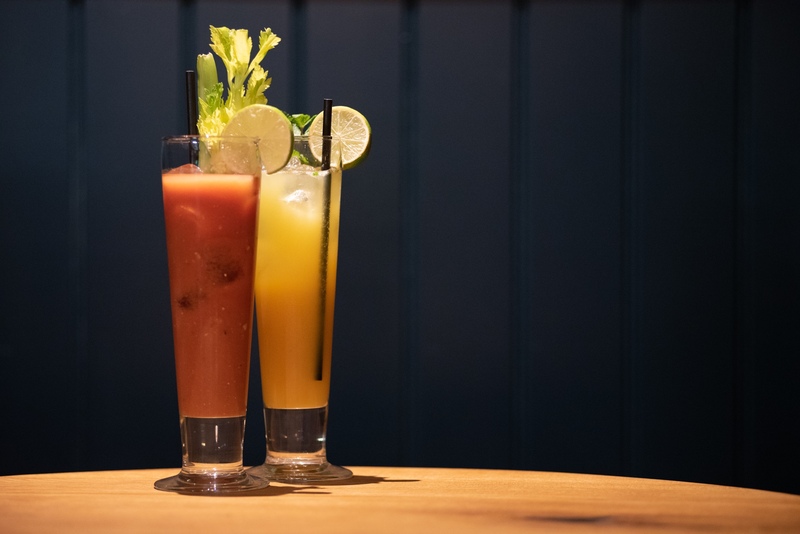 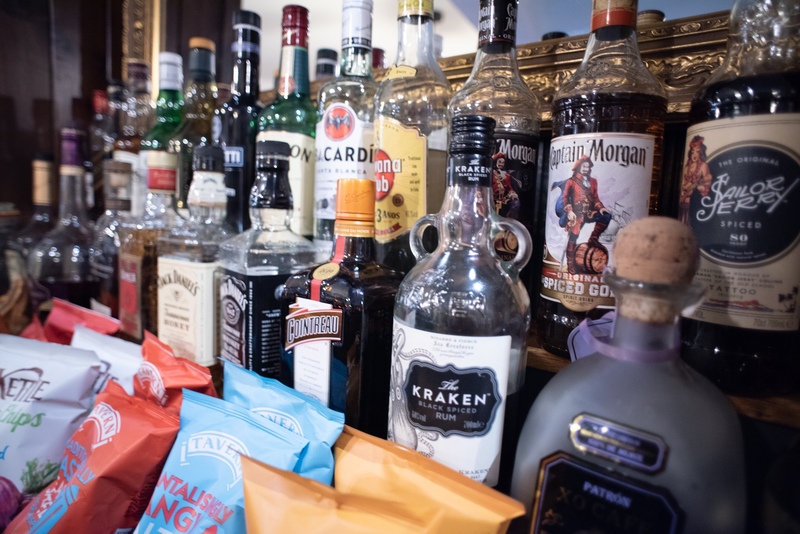 With its smart new decor, The Angel and Crown offers a stylish and relaxed environment for drinks - with a wide range of premium liquid refreshments to take your fancy. 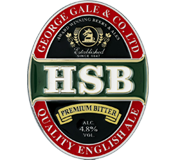 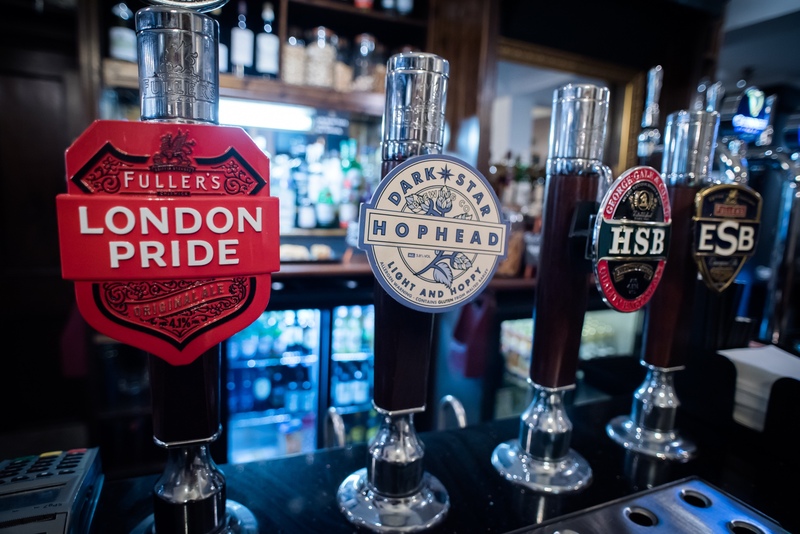 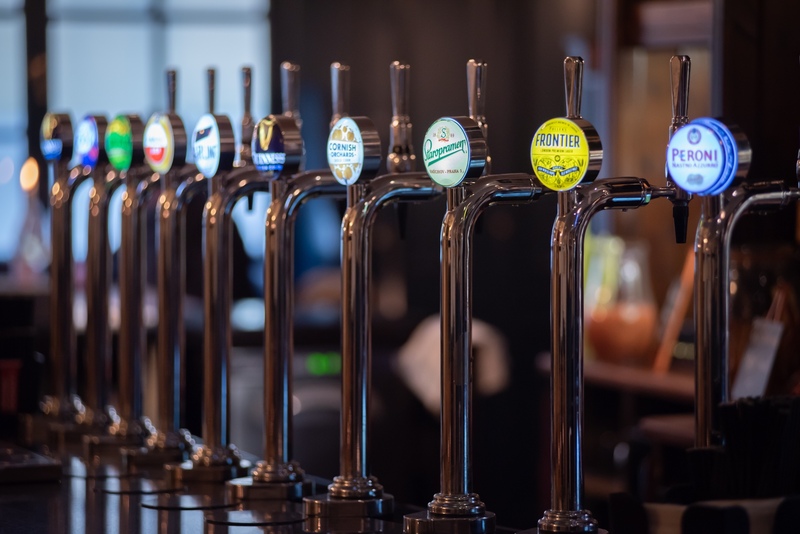 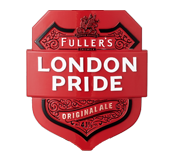 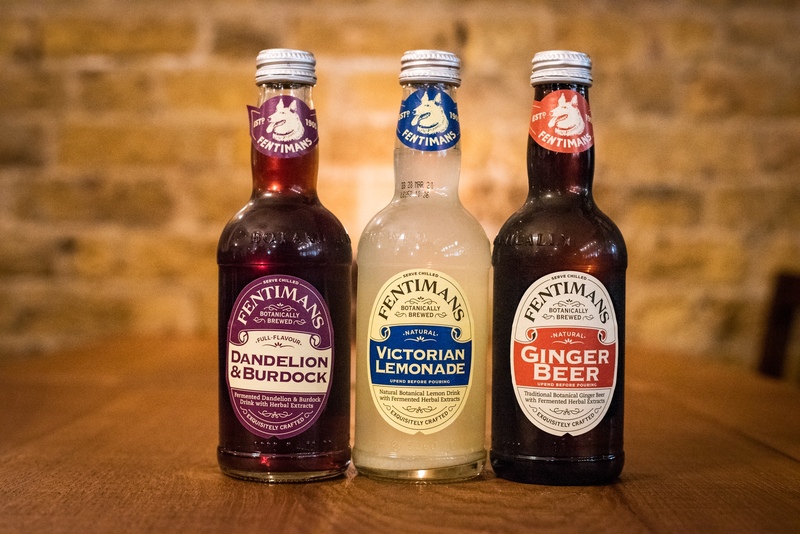 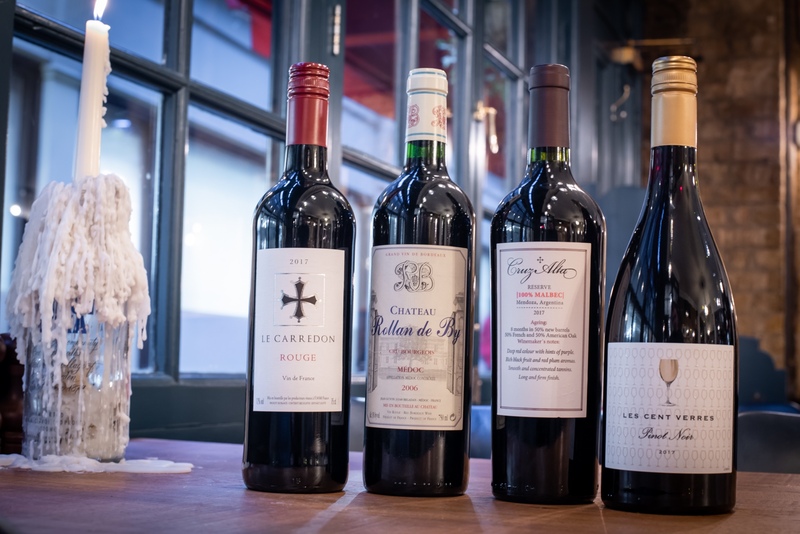 We’ve got some superb craft lagers and London-brewed cask ales on the bar, plus a great collection of gins, a number of classic cocktails and an extensive array of quality wines from around the world. 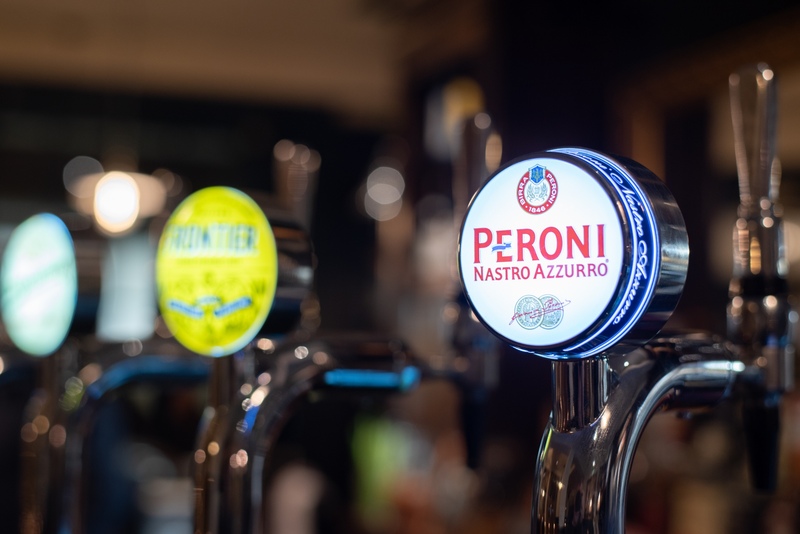 Whether you’re popping in for a post-work pint, or just to relax over coffee during the day, we look forward to being at your service.